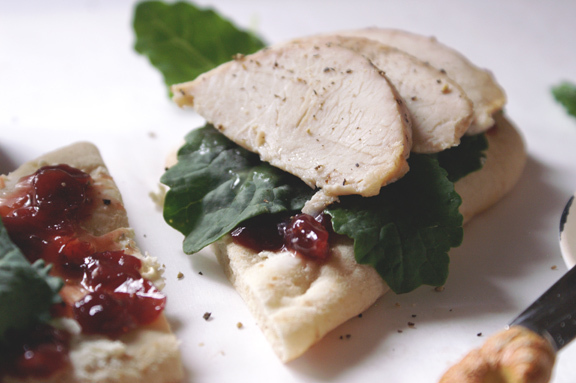 copycat Panera turkey-cranberry flatbread sandwich. 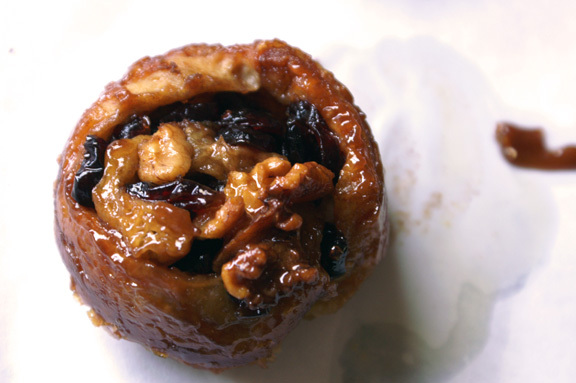 easy cranberry + walnut sticky buns: happy thanksgiving, Canada! 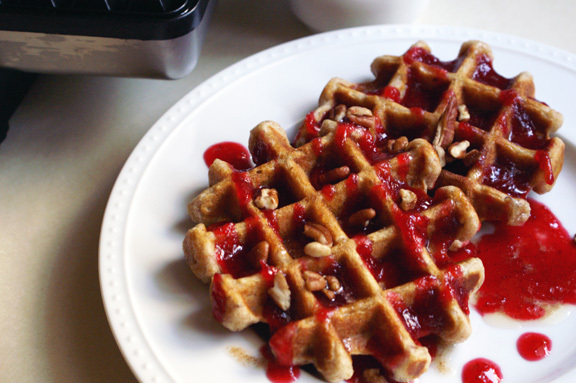 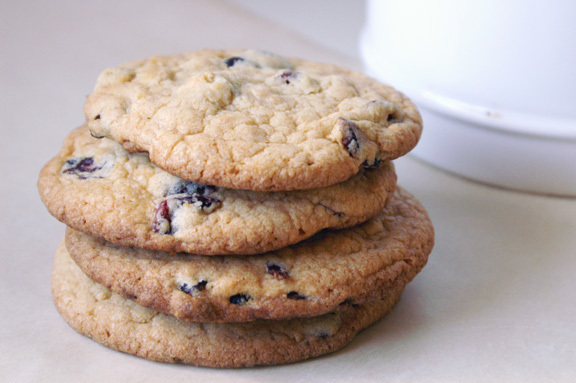 cracked wheat + pecan waffles | spiced butter | cranberry maple syrup.